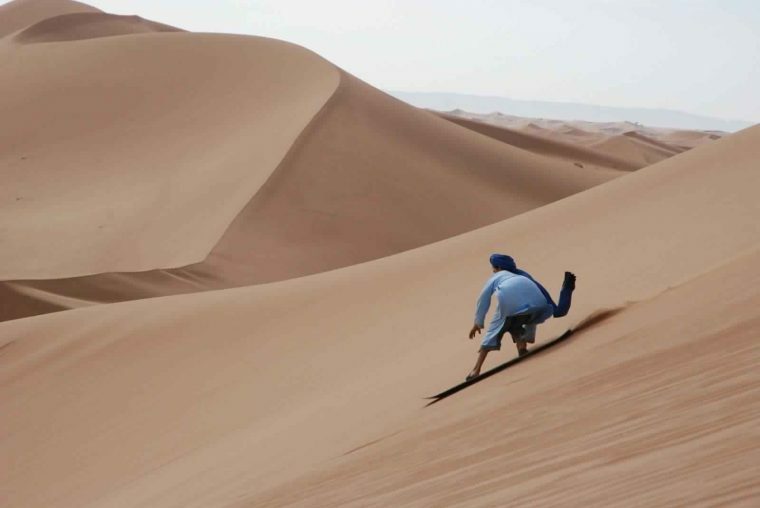 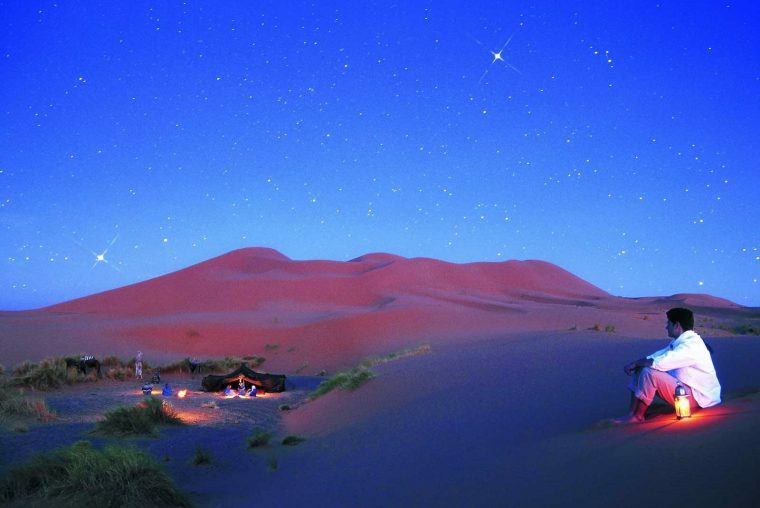 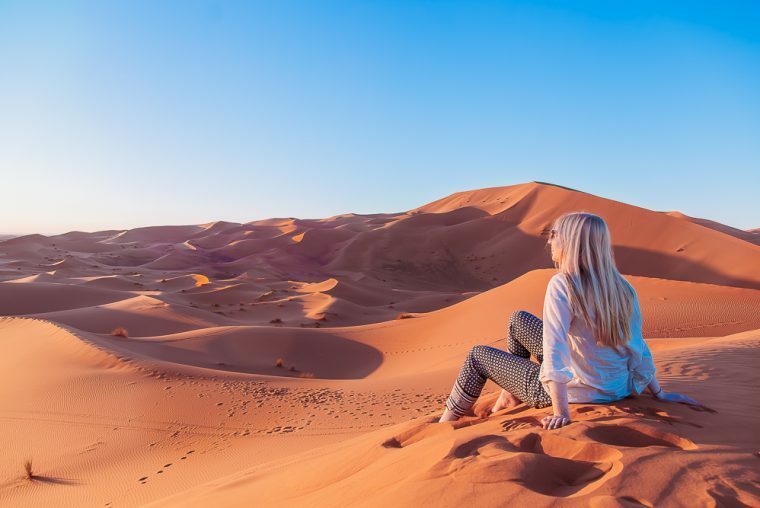 Founded by a nomad family, the ultimate goal of Private Desert Tours is to share with people all over the world our nomad culture, the nomadic lifestyle and the real Morocco. 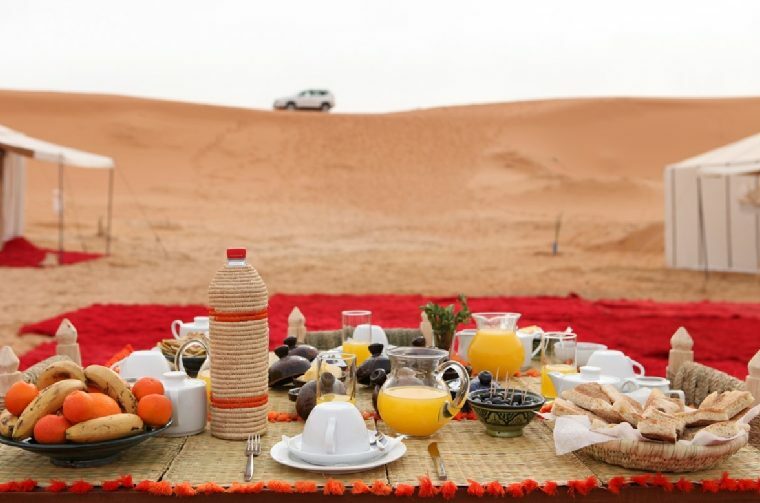 We have a global team of more than 40 people who are very passionate about travel and hundreds of hotel and restaurant partners throughout Morocco offering traditional and high-quality accommodations and meals. 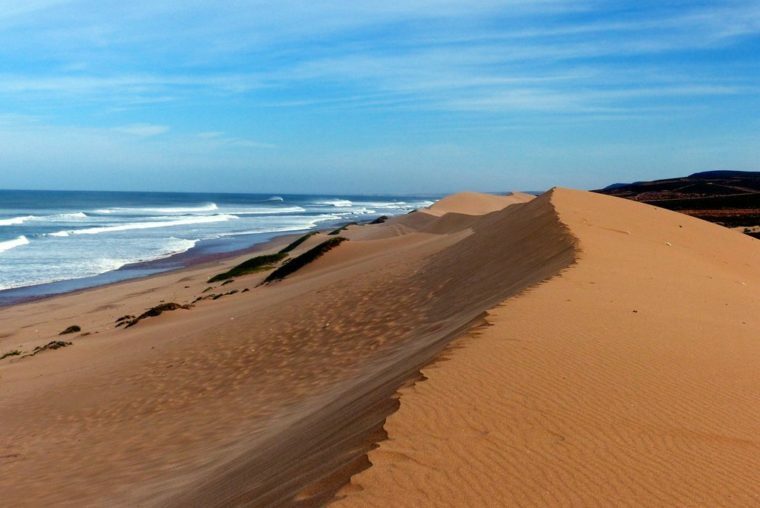 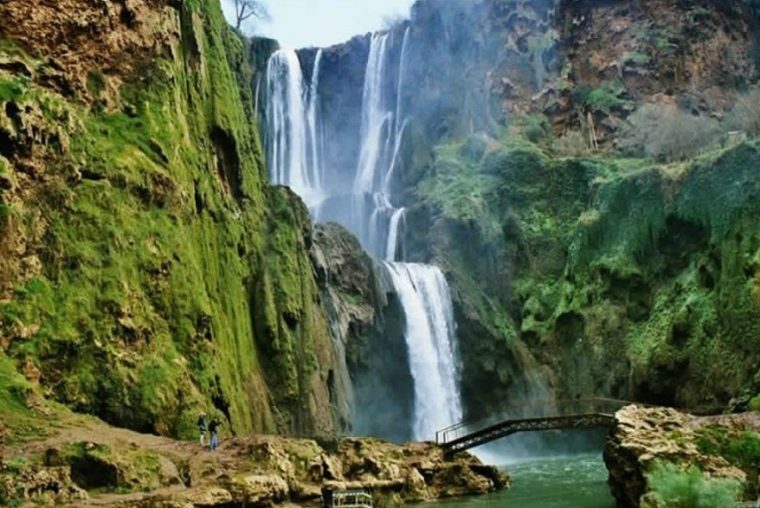 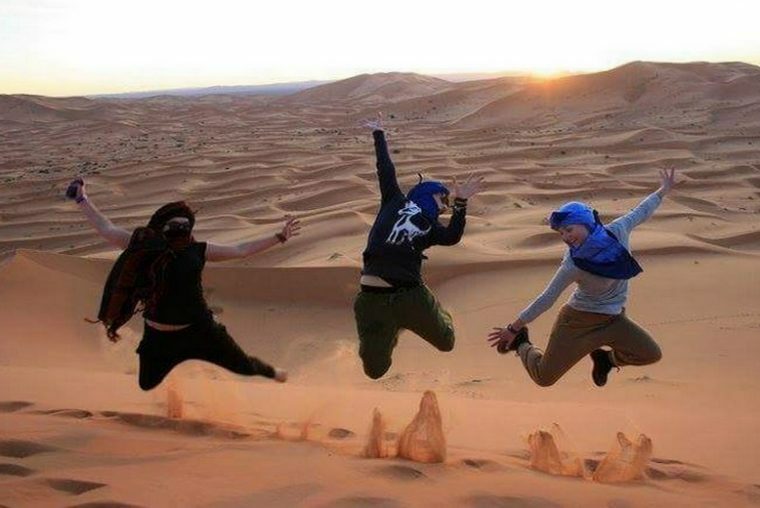 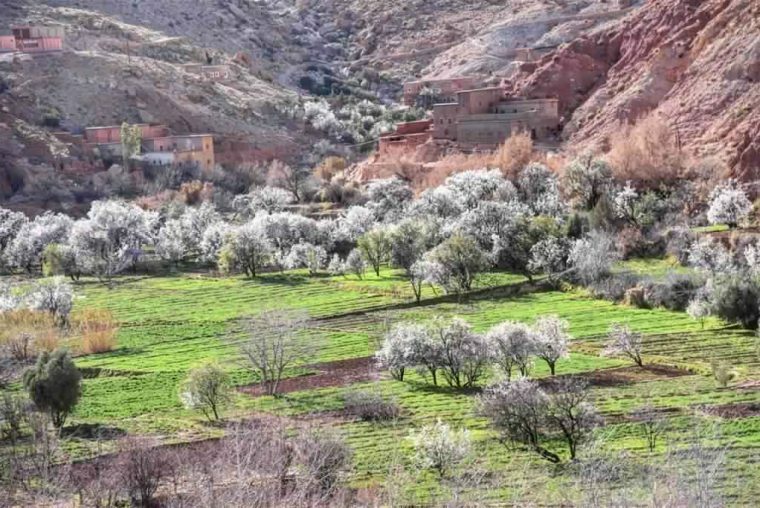 As a local, responsible and eco-friendly Morocco tour operator, we offer tailor- made and private tours, travel experiences and all kind of adventures (desert and/or mountains) for individuals, groups of friends and families. 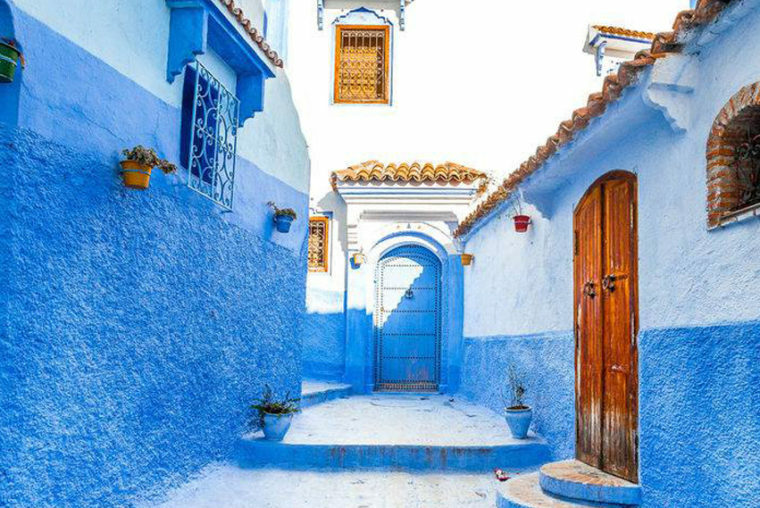 Our online support makes it easy to build your tour and/or travel experience, and our exquisite attention to detail before and during your trip will ensure that you have a once-in-a-lifetime magical experience.
" 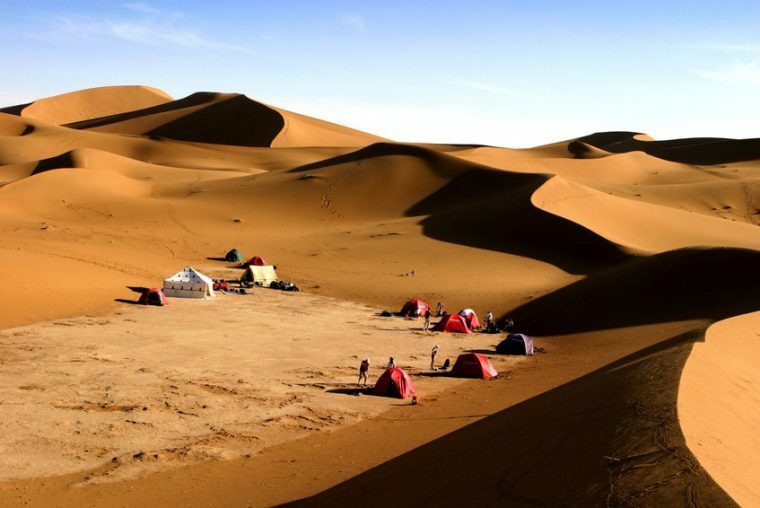 Private Morocco Tours, Desert Morocco tours, Desert Morocco trips, Marrakech desert tours , Sandboarding desert Morocco, luxury desert tours, marrakech desert trips, erg chigaga desert camp, camels trekking, camp desert morocco "
Private Morocco Tours – Desert Morocco Trip Private Morocco tours / Private desert tours Founded by a Nomad family, Private Desert Tours has as ultimate goal to share with people all over the world the Nomads culture, the nomadic lifestyle and the real Morocco. 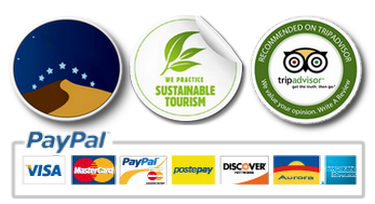 With its global team of more than 40 travel passionate persons and more than . 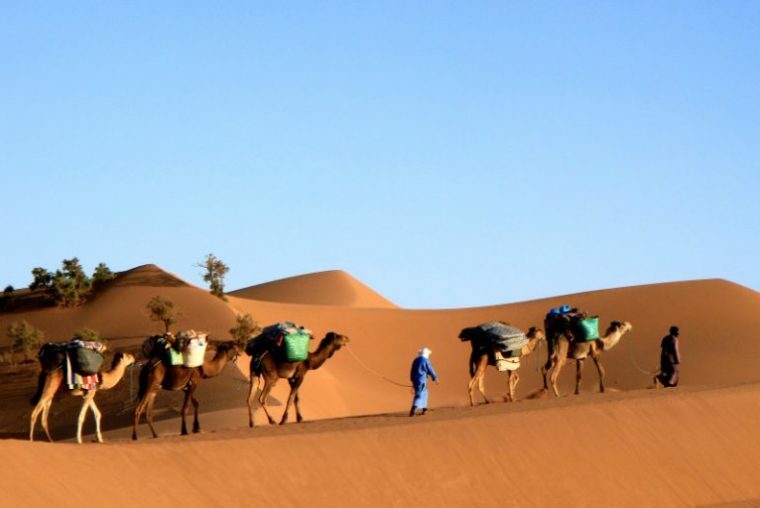 Camel Trekking Desert Morocco Camel Trekking Desert Morocco : The Morocco camel trekking adventure represent one of the most exotic desert activities. 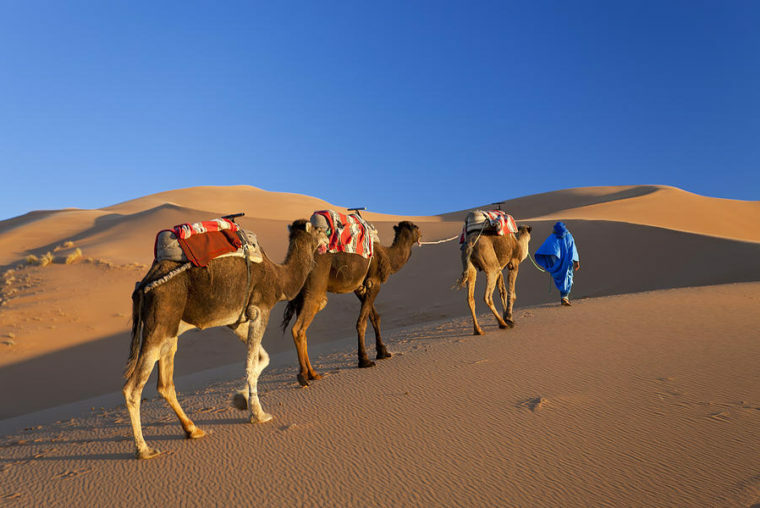 Camel trekking desert morocco is generally included in all our private desert tours and desert camping products. 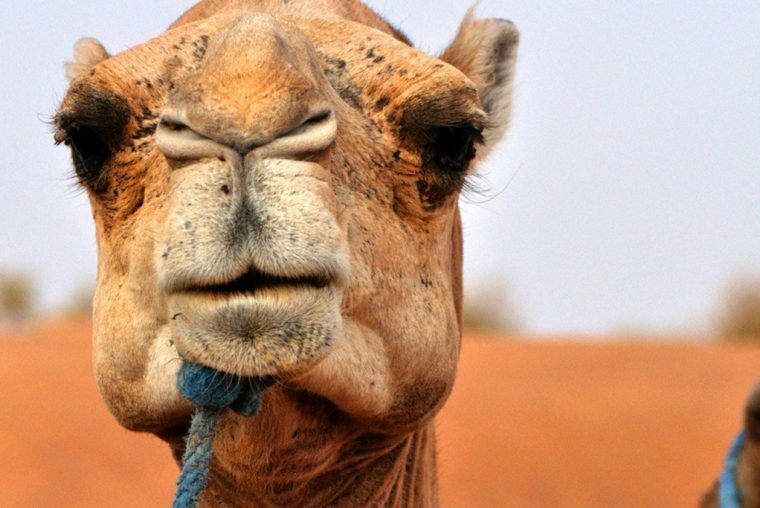 Camel trekking consist on riding your camel for an hour or two or even more if .